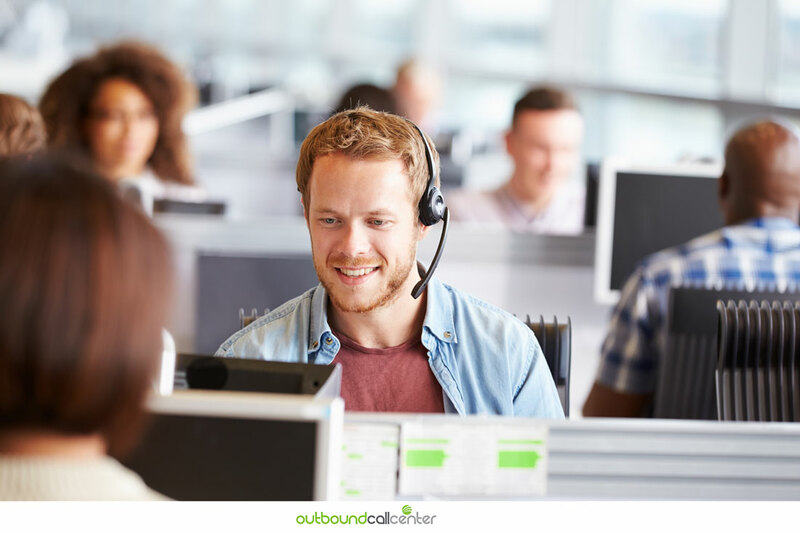 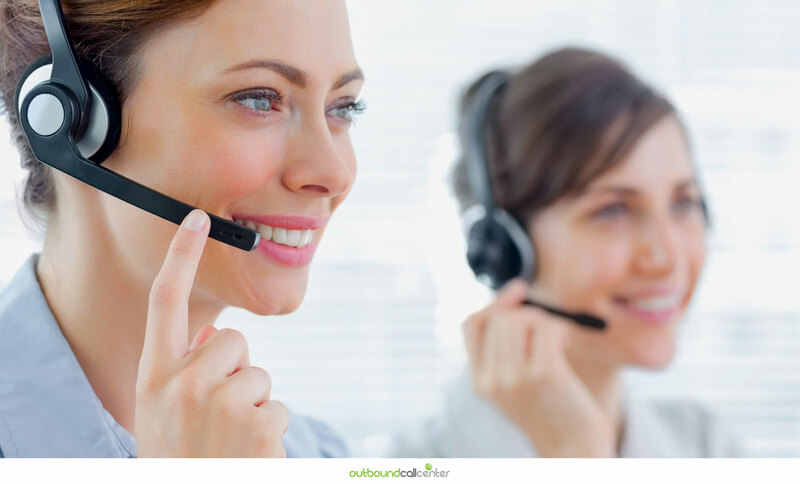 Auto Dialer: The Secret to Boosting Your Call Center’s Productivity! 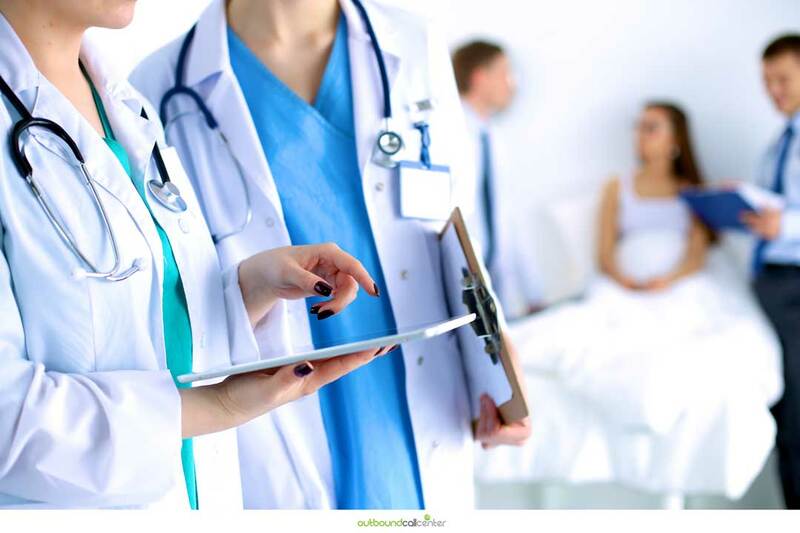 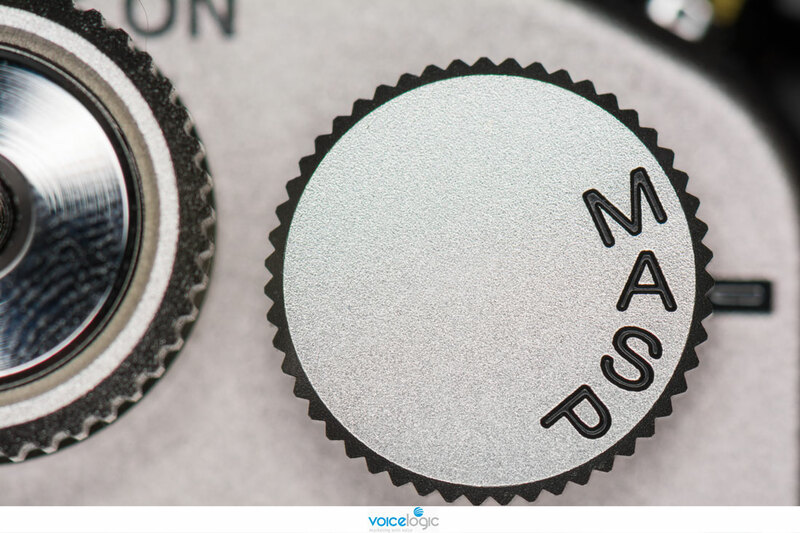 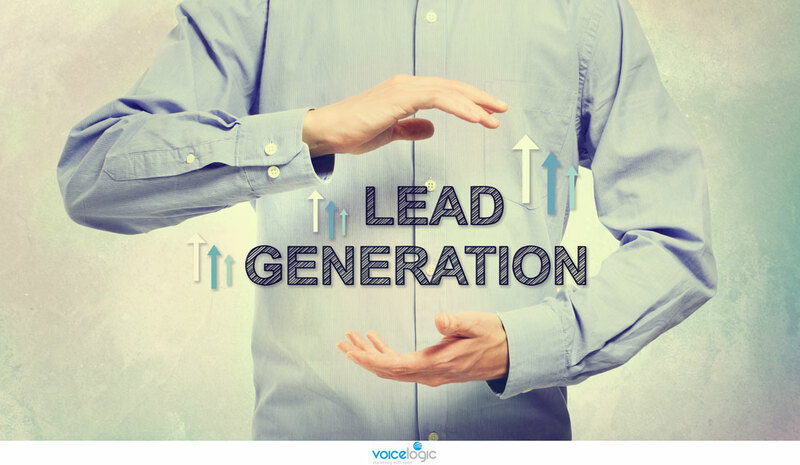 Lead Generation Marketing: Top 5 Reasons to Choose VoiceLogic for Your Lead Generation Strategies! 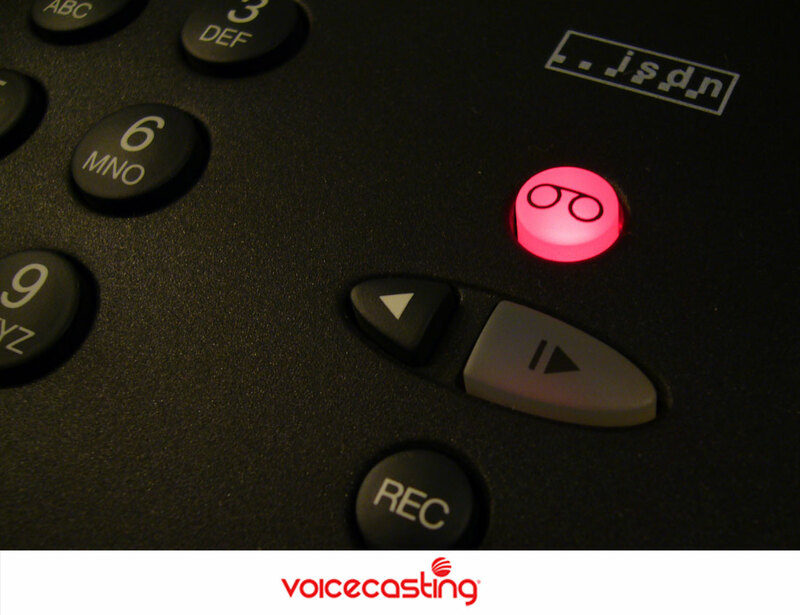 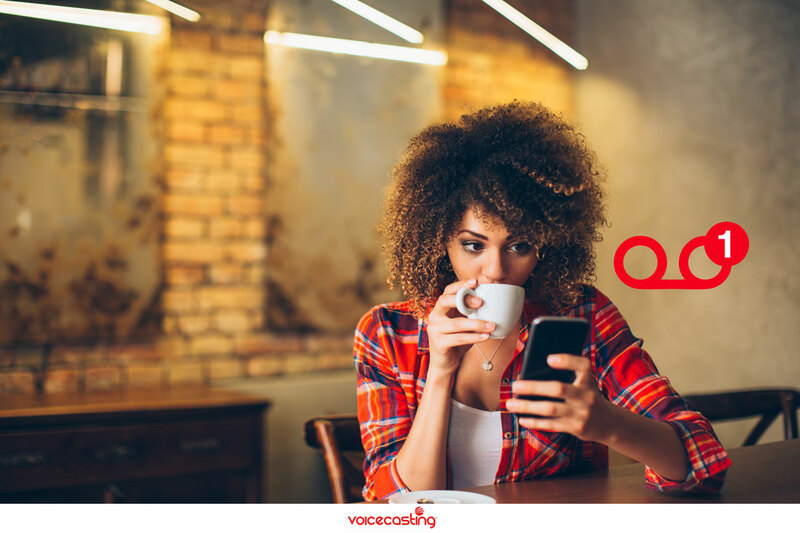 Voicecasting: Start Your Campaign Using Our Voicecasting Service in 4 Easy Steps! 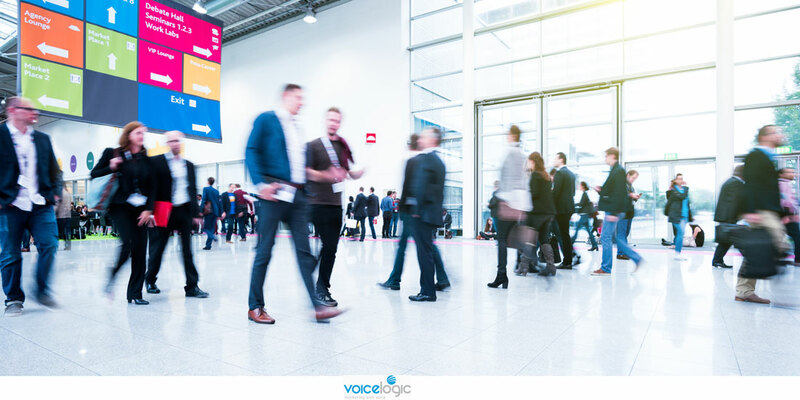 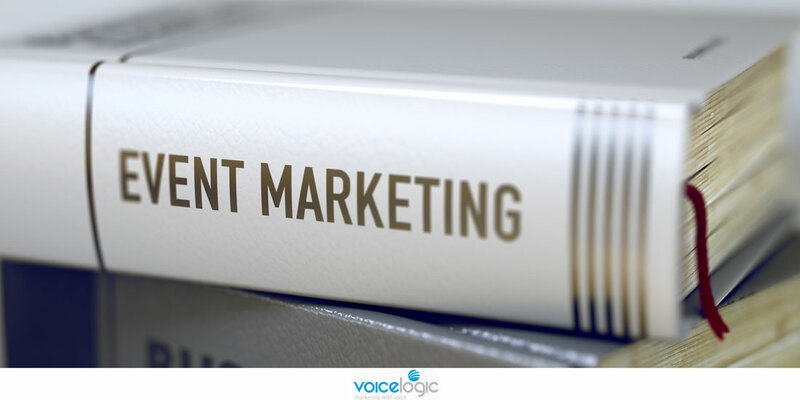 Event Marketing with VoiceLogic: Charm Your Audience Into That Event!